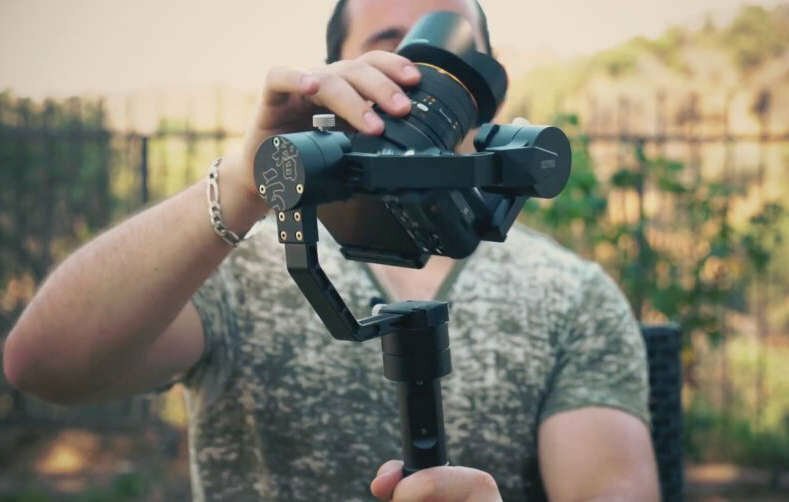 Save on in-house tested and refurbished to 'like-new' condition Zhiyun gimbals, backed with a 6-month manufacturer warranty. 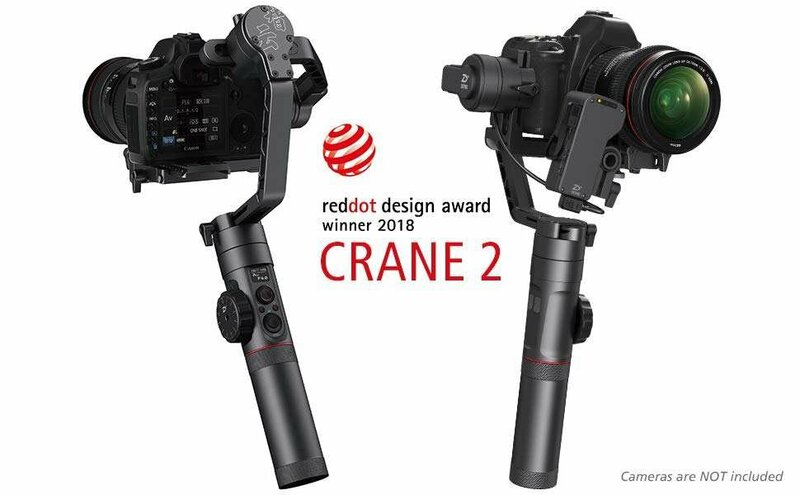 When it comes to gimbals, the Zhiyun Crane 2 is renown for being one of the best in the industry when it comes to design, reliability, and most of all, smooth stabilization. The intuitive OLED Display helps you easily identify connection status, battery level, and multiple camera parameters. 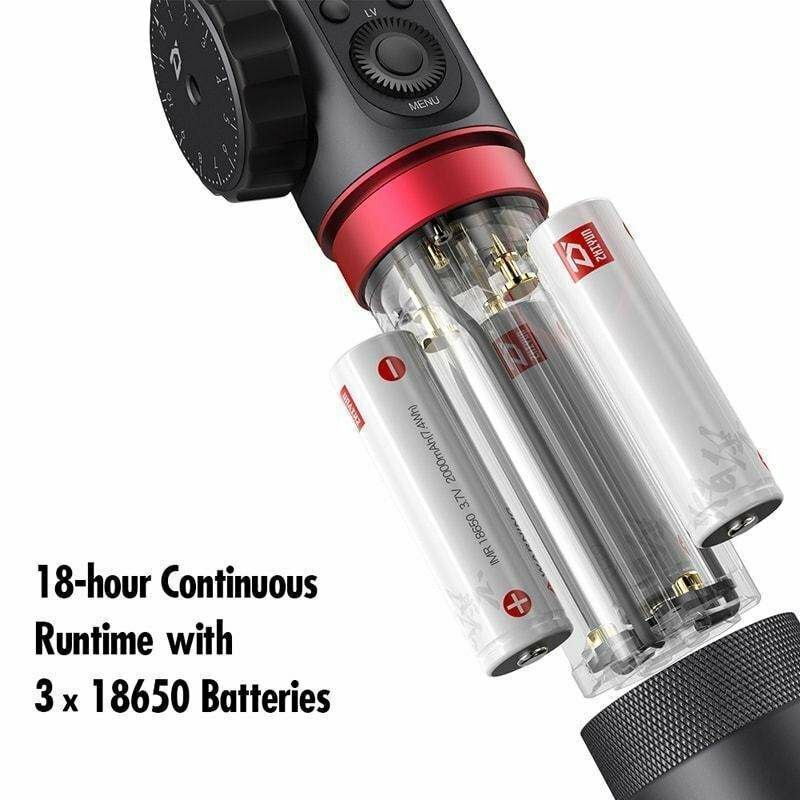 Outstanding endurance for even the most high-intensity productions, perfect for all-day shoots. 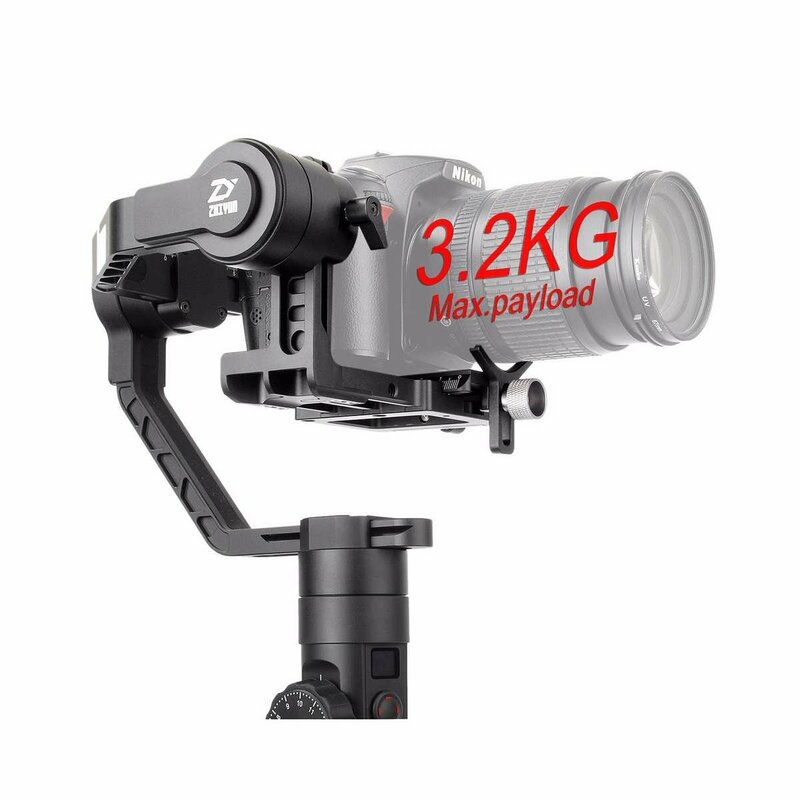 The Zhiyun Crane 2 supports camera/lens setups up to a whopping 7 lbs (3.2 kg). Control the Crane 2 with the swipe of a finger using the ZYPLAY app on the App Store and Google Play Store. 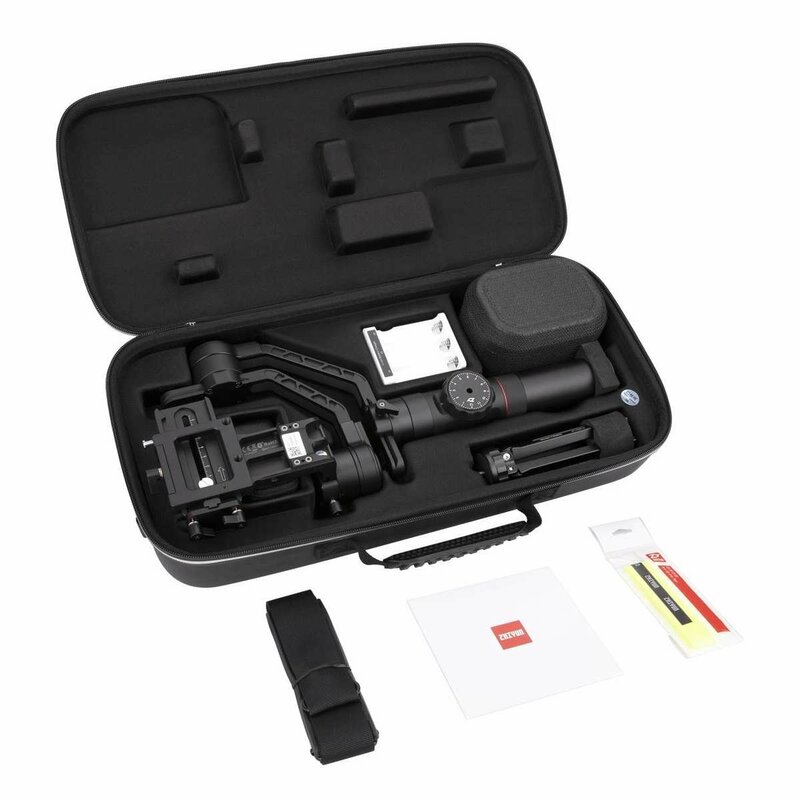 Comes included with everything you need to get started, such as a soft-shell case, batteries, charger, camera cables, tripod, and shoulder strap. Note, the follow focus motor is not included in this version. 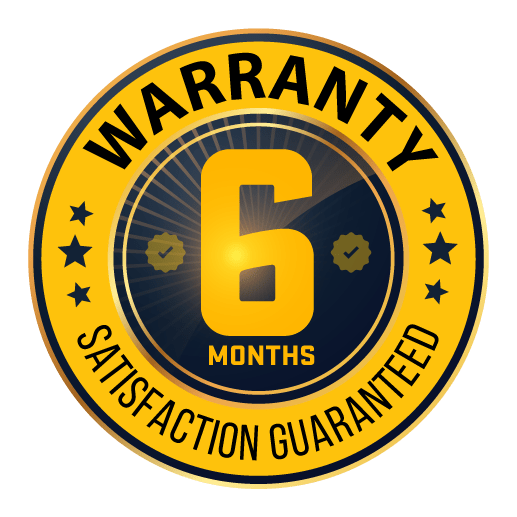 We offer a 6-month original manufacturer warranty on all refurbished Zhiyun gimbals, giving you a similar level of protection at a heavily discounted cost. Rather pay for your gimbal in installments? We offer financing options! Choose Klarna as your payment method at checkout to see if you qualify for 0% APR financing (hard credit check required). 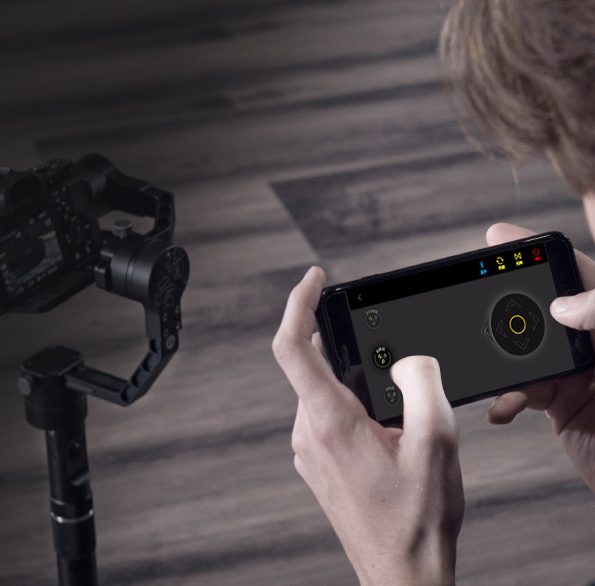 Here at Gimbal Direct, we're authorized resellers of Zhiyun products, and fellow videographers at heart. We only recommend gear we've tried ourselves, backed by a 30-day, no questions asked return policy. 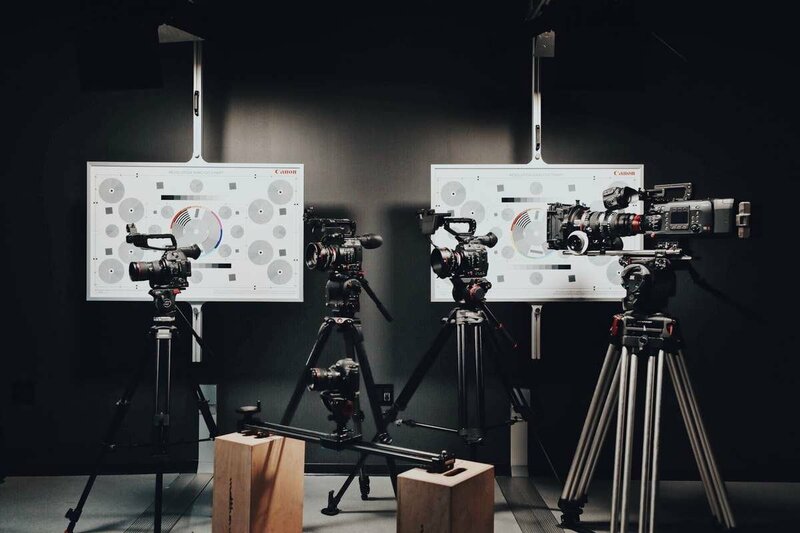 Ready To Elevate Your Videography? Pay by credit card, PayPal, or installments. We'll only charge you once your order ships (1 - 2 business days), with FREE shipping and no tax outside Texas.